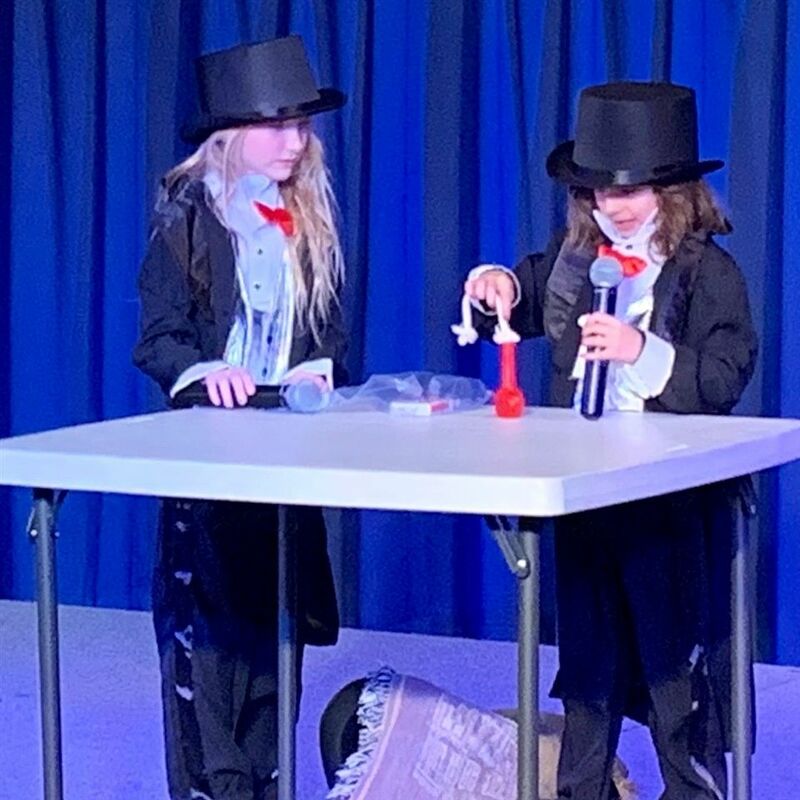 Carlthorp School | Students Shine in Carlthorp's Got Talent! Students Shine in Carlthorp's Got Talent! 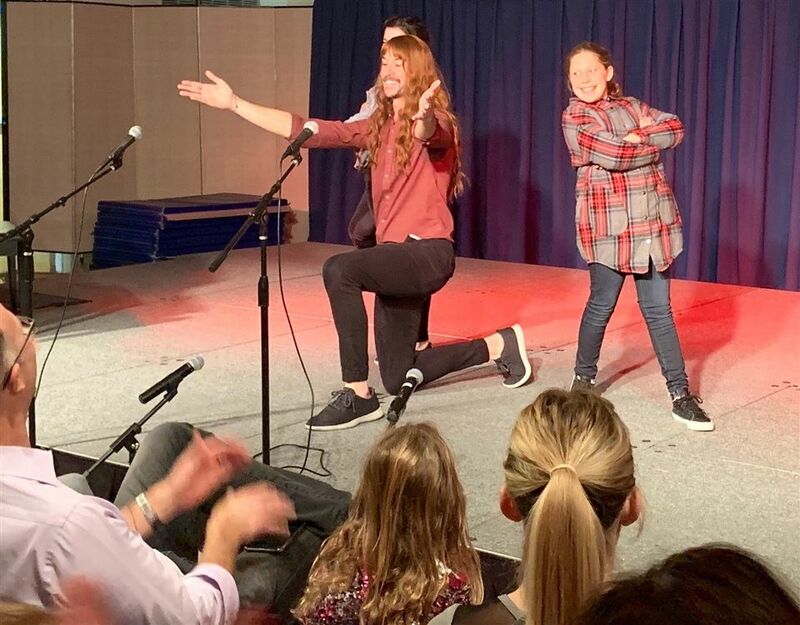 Carlthorp’s Got Talent!, the school talent show took place on Friday, January 25, to rave reviews. This all-school production was run by the Student Council with help from music teachers, Mr. McHugh and Ms. Lin. 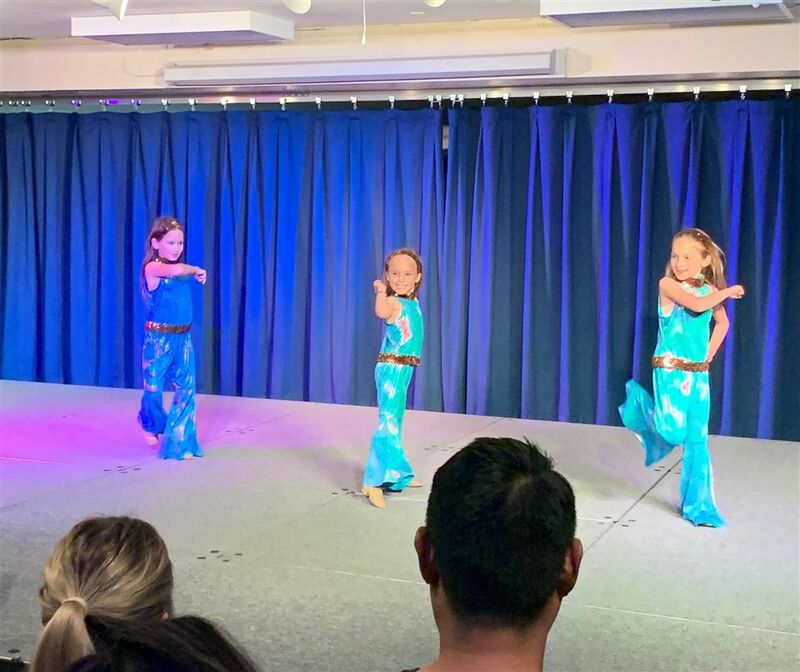 The nearly two-hour long show included 44 acts with over 66 students showcasing their talents in dancing, singing, piano, gymnastics, magic, joke-telling, poetry, sword dancing and so much more. Not only was the show about allowing students to perform for their peers and families and take risks, it also had a charitable component. The show was free to attend and after the show, student council collected funds to support the Matsiko World Orphan Choir. A total of $443.50 was donated from audience members to help provide educational support to the Matsiko Choir who performed at Carlthorp School earlier this year. Established in 1939, Carlthorp School is the oldest independent coeducational day school for grades K-6 located in Santa Monica, California.